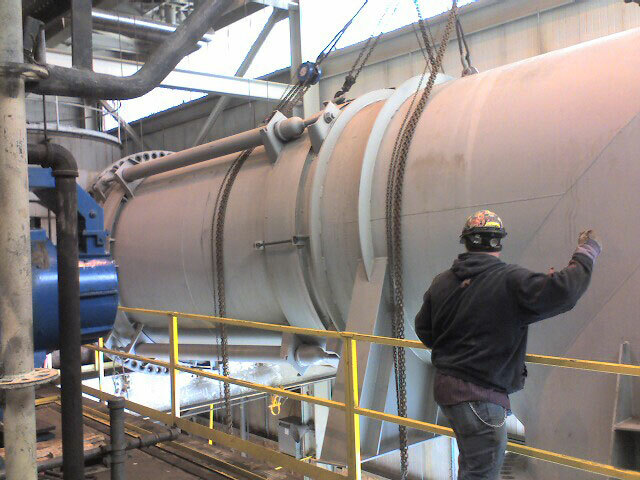 Project consisted of prepping and rigging for silo transport; excavation and concrete foundation pour for silo mounting; modification and installation of platforms and stairs; and installation of 42′ ribbon conveyor and transition from silo to conveyor and feeder. 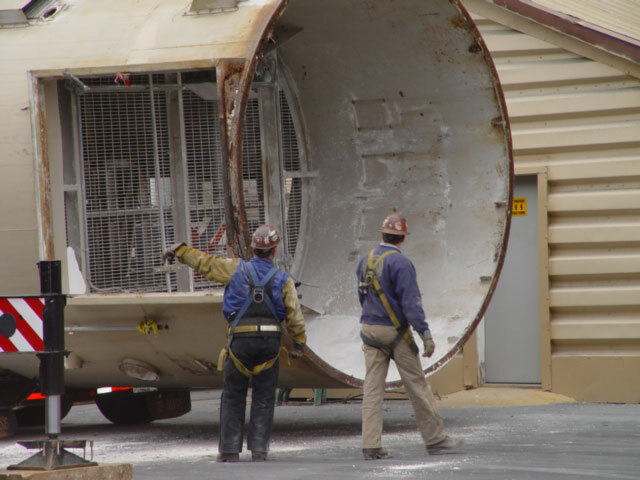 Projects included the removal and reinstallation of 102″ diameter air duct to the turbine. 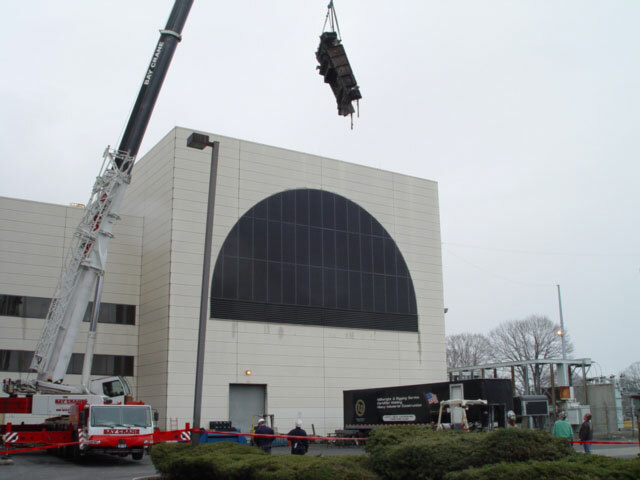 Projects included the removal and reinstallation of the facility’s grizzly unit and two complete pre-cyclone cone replacements. 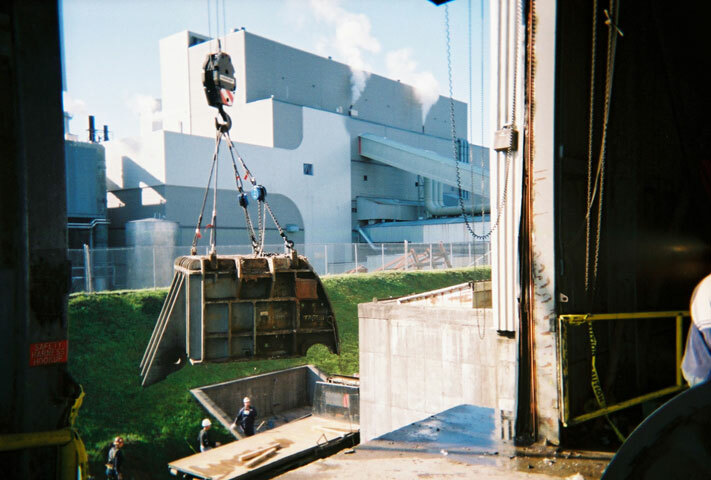 Projects included the demolition and site fabrication of utility’s new 56A Hopper; dismantle and reassembly of the D-Line Shredder; and the new installation of the 11-D Galley Conveyor.